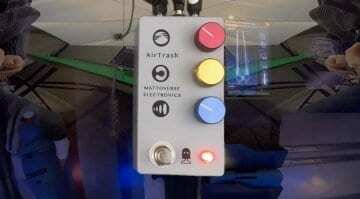 The Airtrash pedal is a new take on fuzz and filth - will this anarchic little dirt box of a pedal make your guitar sound like garbage or inspire you to new sonic adventures? 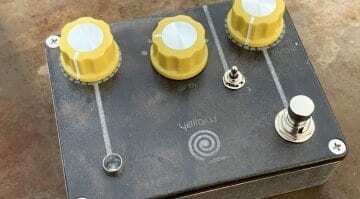 Tom Cram's new Yellow Spiral Drive is an all-analogue overdrive pedal that takes the classic DOD 250 design a step further by adding selectable diodes and a Girth control. 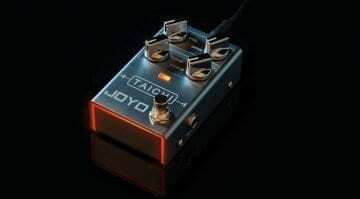 NAMM 2019: Joyo R-02 TaiChi with Dumble tones for, er, $53! 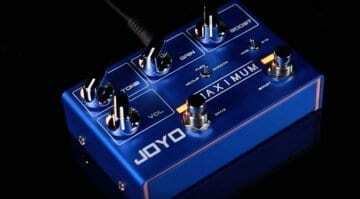 Joyo claims its R-02 TaiChi overdrive pedal captures the tone of the legendary Overdrive Special amp. In the 50 pound/dollar region! 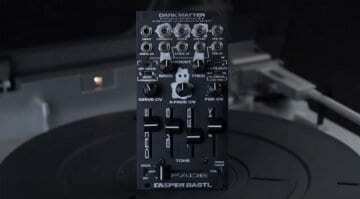 Is there any chance a pedal this cheap can get close? 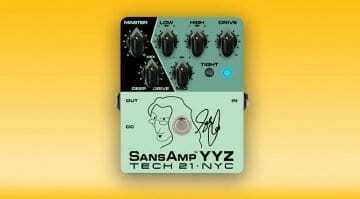 The new Tech 21 SansAmp YYZ was designed for Geddy Lee and is essentially a diminutive version of the existing GED-2112 rack system. 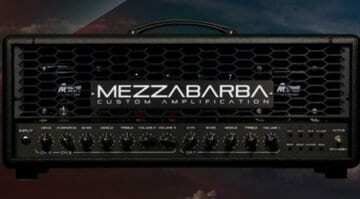 Yup, a full-on rack-mount amp in a pedal enclosure. 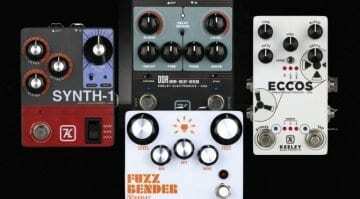 Erica Synths takes the Gamechanger Audio Plasma Pedal and plugs it into Eurorack. 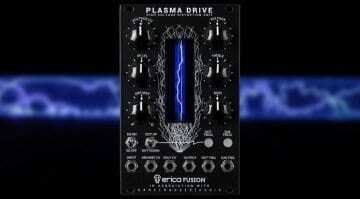 Plasma Drive will boost your signals to 3000V and discharge them via a xenon-filled tube for electrifying distortion. 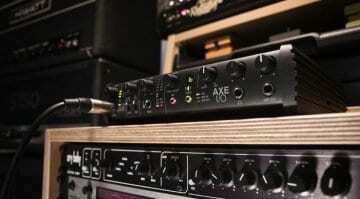 IK Multimedia is launching its new AXE I/O high-end guitar audio interface at NAMM 2019 and comes with a stack of neat features to help guitarists get great recorded guitar tones. 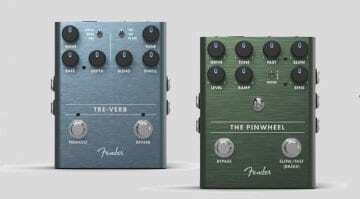 Tsakalis is making bold claims about its new multi-mode overdrive pedal - if it can even get close to the three premiere boutique overdrive pedals mentioned in the marketing, it will be a bargain. Another one?!? 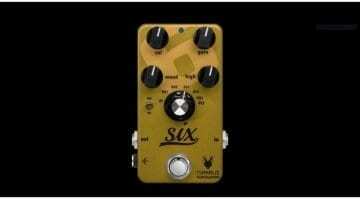 Joyo is releasing yet another new pedal, the R-05 Maximum dual-channel drive pedal. 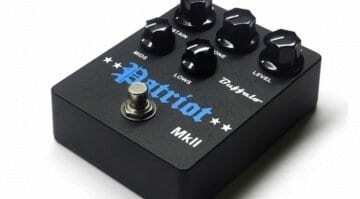 Could this set a new benchmark for budget overdrive pedals? 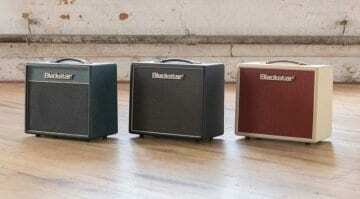 Blackstar is bravely launching three new 10W combos, the new Studio 10 range based on an EL34, 6L6 or KT88 output tube respectively but sharing the same single-ended input stage. 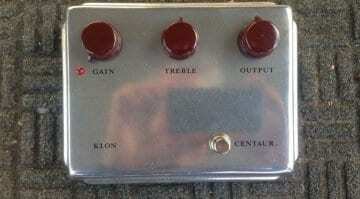 Tweed amp retro vibe in a pedal, anyone? 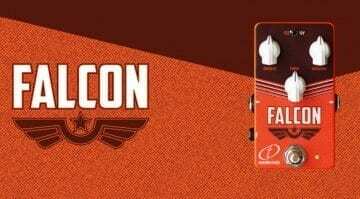 Crazy Tube Circuits has taken two classic vintage Fender amps and tried to crystallise the spirit and tone of both into one affordable pedal.